People do not learn this naturally and we don’t come with a manual. Most marriages and family conflict are due to poor communication skills. Most people learn communication from their parents, life experiences, society, culture etc. Many of our parents did the best they could, but may not have taught us the skills necessary to have a healthy relationship. We carry our learned skills into all relationships and they may or may not be effective. With help, people can learn to be better at communication and effective listening, an essential part of good communication. Good communication is an art. Feelings are what they are and many people, based on their upbringing and experiences, do not learn to accept and understand others feelings. All involved in a close relationship need to express themselves to each other and feel safe in doing so, without feeling judged, criticized or belittled. If one person can’t hear the other or denies their feelings as being valid, there is a big problem. This lack of communication will repeat a family pattern if not dealt with .We can help with this. By learning to listen, understand your partner’s or loved ones feelings, and being fair, one feels safe and heard. Your new skills will carry over into all your relationships. Our motto is, “Do you want to be right or do you want to get along?” You cannot be both in a relationship. 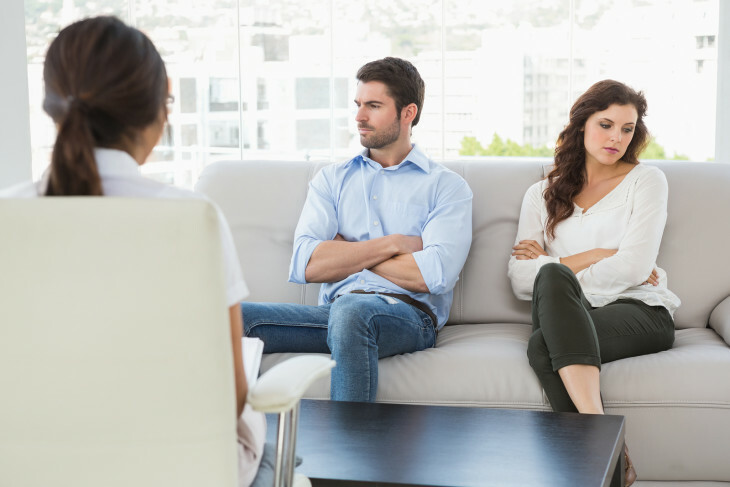 Our role: Our trained team has therapists that will help you identify the communication issues, therefore change unhealthy emotional patterns and forms of communication that don’t get your needs met.